At Carolina Custom, we make a commitment to you. We promise to use only the highest quality, proven products in our work. We promise to bring your vision to life. And we promise to treat your vehicle as one of our own. We’re not a customization factory churning out standardized customizations. We’re a small team with big capabilities, crafting one-of-a-kind dream machines. At Carolina Custom, it’s not just every vehicle that matters — it’s every detail. Our team combines the market’s highest quality components with skilled craftsmanship and innovative design. The services listed here are customizations that we must perform in-house due to the use of sophisticated equipment. We take pride in our work and in our ability to offer these hard-to-find services to you. We hope that you will enjoy the results for a lifetime. The bed of your truck is its most vulnerable surface. 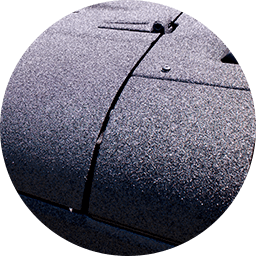 Eliminate the risk of damage from impacts, abrasions, chemicals, and rust with a spray-in bedliner. 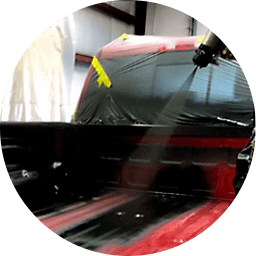 Our world-class equipment ensures flawless coverage that adds years to your truck bed’s life. There’s nothing tougher. Get unstoppable protection with Carolina Custom's exclusive Assault Guard Finish! We have the specialized equipment and experience to reinforce your entire vehicle. Genuine custom-fit 100% natural Nappa leather is the hands-down choice for real interior luxury. 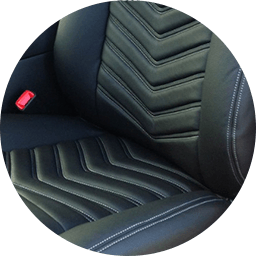 Our European partners hand-stitch the leather components, cut precisely to the specifications of your vehicle. These custom-fit seats never look sloppy, and they hold their value for years. If you want the most impressive interior, custom-fit Nappa leather is the way to go. Your Jeep looks tough. Now give it the horsepower to match. Come to Carolina Custom when you’re ready for an expert team to add power to your rig. 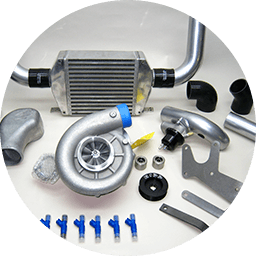 We trust our own cars to Ripp, Magnuson, and ProCharger, and we can source any specific supercharger you want to add. Window tint is one of the few auto upgrades that enhances the experience of your car no matter where you drive it. It’s a fast, simple, and affordable modification that improves the styling, comfort, and safety of your car all at once. 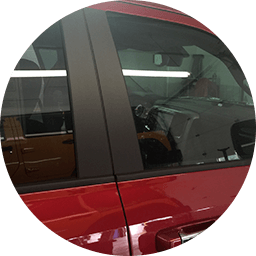 At Carolina Custom, you can opt for window tint installation alone or combine it with other customizations in the same trip to the shop.